Before you choose a company to transport your vehicle anywhere, look up their reviews and make sure they are reliable, dependable and will handle your vehicle with care. We would like to offer you some tips to make sure you are choosing the right company. Make sure that the company is an accredited member of the Better Business Bureau (BBB). The BBB doesn’t let just any company be accredited. They make sure the company withholds ethical standards and treats their customers with respect and performs their duties professionally. The actually rating for the BBB does take into consideration the amount of complaints a company has over the amount of services performed. It also takes into account the length of time the company has been in business. They will start a company with less than 1 years of business with a B rating, less than 2-3 years will have a A- rating, and so on. Make sure they do not have any, or an extremely small amount of negative reviews on review sites. If you look up a review site and cannot find a company, that is actually a good thing because a review site will only add a company if they have a rating first. By looking up to see reviews on a company you can see what type of business they provide their customers. No negative reviews or a small amount is ok. Remember that not every company will be perfect, mistakes can occur, but if it becomes a normal reoccurring issue that is when a customer should start looking for another company. Make sure the company’s representative makes you feel comfortable with the process. The more comfortable you are as a customer the easier the process will be. You are about to give your vehicle to a complete stranger, you want to make sure you trust the company is doing exactly what they say. Ask questions and make sure that the responses are reasonable and honest. Very smooth process. Was well informed of car delivery status. Arrived faster than expected. Delivery driver was friendly. Great first experience! Will definitely use again. Great company, great experience! nick was fantastic! He delivered exactly what he promised…on time and for a very, fair rate. I spoke with two dozen companies and he was easily the most sincere and professional. The driver was on time and both of my vehicles were delivered in perfect condition. 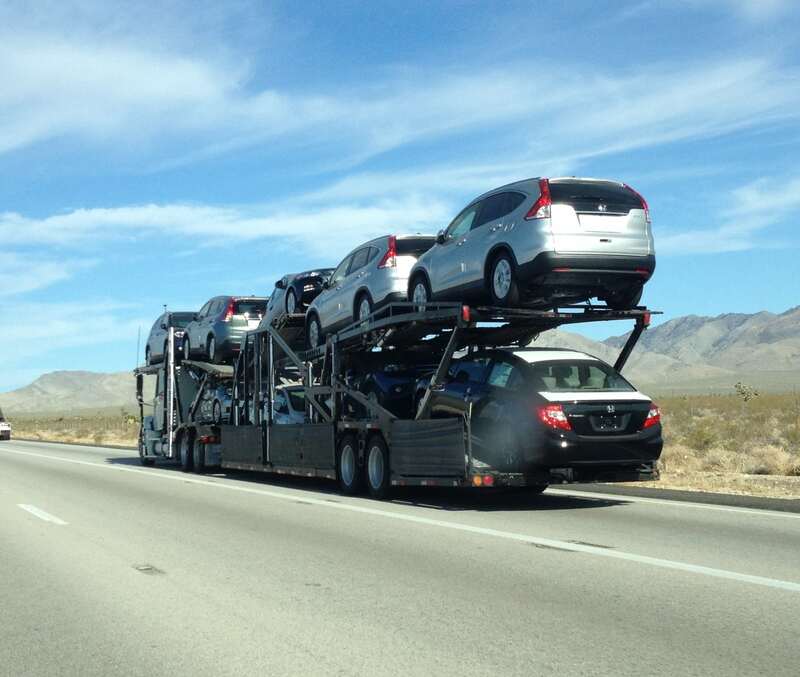 I would highly recommend Vehicle Transport Services to ship your vehicle. Today my car was delivered as promised with no problems at all. nick is a great guy and will do anything he can to help you out. I’m very happy with these guys. A Great company with excellent service. The team is very responsive throughout the entire process and will work to get you the most reasonable price and timeline. Took a lot of stress out of my relocation. Please use them for reliable and honest service! It`s good to have that and good that I saw it. Their services are professional and reasonable prices.Great at communicating and addaptablity. I would recommend them for reliable and honest service.